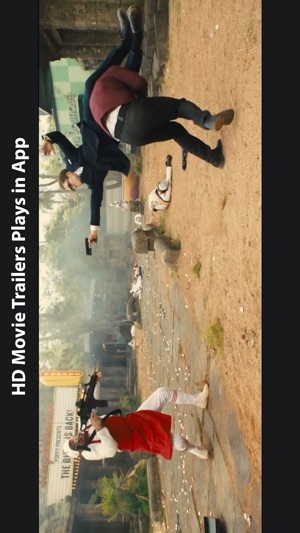 Watch latest movie trailers in HD on TrailerList App! 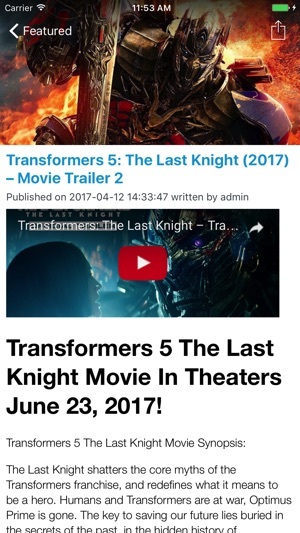 • Allow notifications not to miss the latest movie trailers! 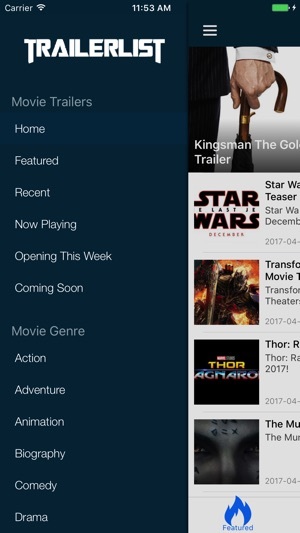 • Tab icons for quick access to "Featured", "Now Playing" and "Coming Soon" movie trailers. 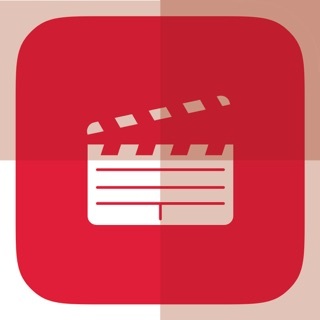 • Search for the movie trailer what you want to watch and watch in HD! 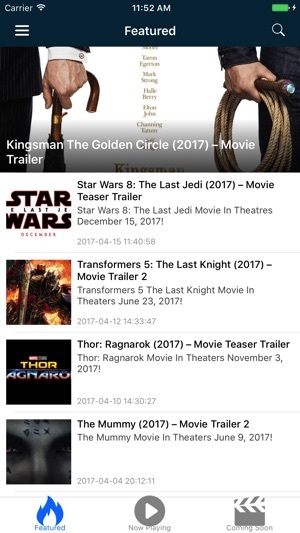 - Allow notifications not to miss the latest movie trailers!